Southern Soccer & RCU’s Annual Summer Small Sided Tournament hit it’s 2nd decade! 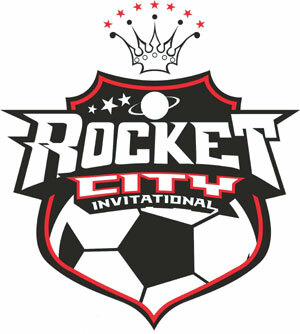 The Rocket City Invitational has been around for 11 years and gets bigger and better each year! 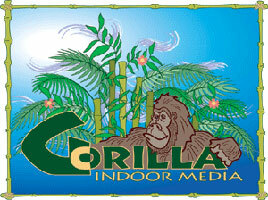 We try to get the best fields and create an atmosphere that would cheer up even a grumpy cat. Divisions should be available,regardless of your teams skill-set, come out and enjoy some great soccer! 3 Pings/Trackbacks for "Rocket City Invitational"